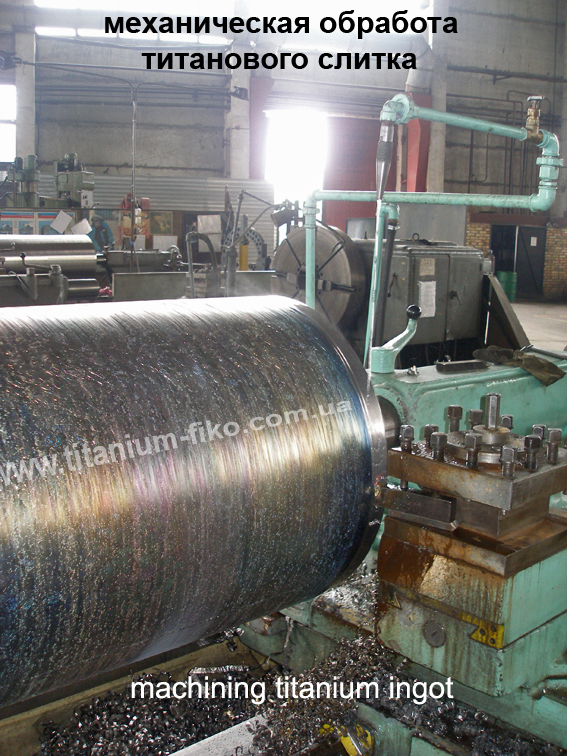 At our titanium mill titanium ingots and slabs can be produced. After melting titanium ingot / titanium ingots and titanium slab / titanium slabs undergo mechanical treatment - surface machining. 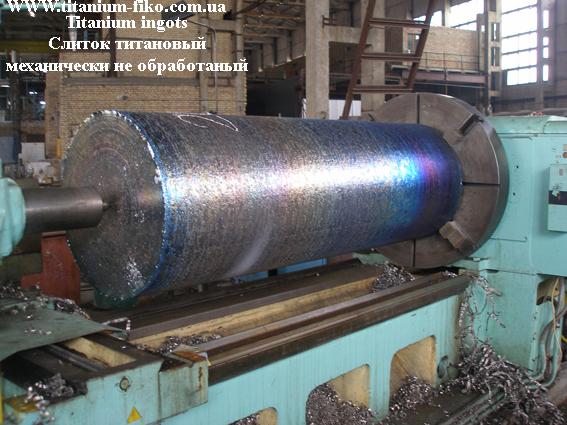 And then titanium ingot / titanium ingots or titanium slab / titanium slabs are prepared for export. 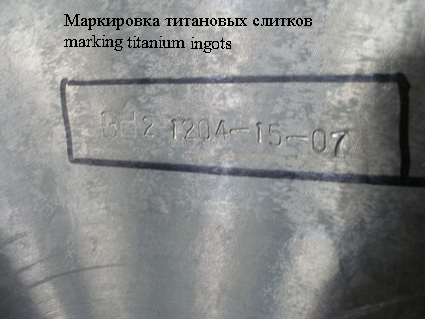 Titanium ingot / titanium ingots or titanium slab / titanium slabs are marked before shipment. The sample is taken from each titanium ingot / titanium ingots or titanium slab / titanium slabs for chemical analysis. 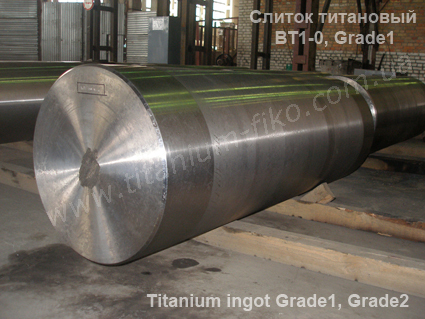 Quality certificate is then issued for each titanium ingot / ingots and titanium slab / slabs. We"ll accept order for slabs 500x1350x4000 mm. from february 2009.